As we move further towards the new heightened spiritual energies (since mid 2012) that some spiritual gurus have predicted, many of us have experienced major life changing events. Others have had heightened spiritual awareness, angelic connections or increased psychic abilities. I often talk to people about how wonderful it is to be open to angels as light and loving celestial beings, but that our role as ‘light workers’ is to bring that energy down and anchor it into the earth, by becoming more grounded. The suggestion often meets with a blank look. This week I thought it might be a good idea to take a closer look at what it means to ‘ground’ and truly ’embody’ our soul or ‘higher self’ which is already connected to angelic energies. When we are enjoying a spiritual workshop, meditation or a blissful experience we may become exquisitely connected, through our crown chakra, to the high vibrational angelic energies. But if we spend too many hours a day in this heightened bstate, we can become floaty and disconnected from our everyday lives. A blissful experience is certainly desirable during a period of meditation, and perhaps longer if we are being supervised on a spiritual retreat. However, in our everyday lives we need to be practical, and have a mind, body and spiritual connection which is grounded, focussed and balanced to function properly, and to be of service to others. 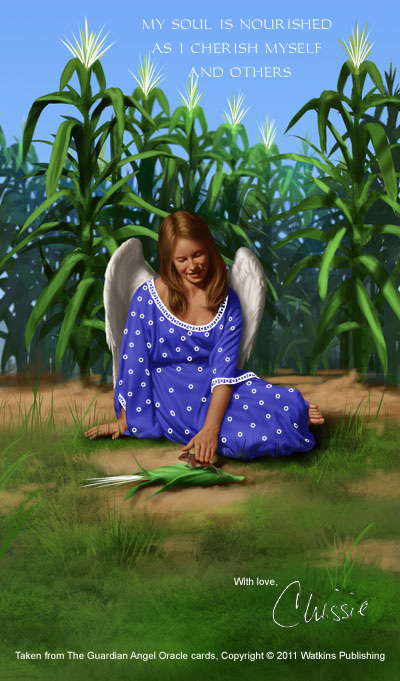 There is an ancient tradition where connection to the angels was considered very grounding too. 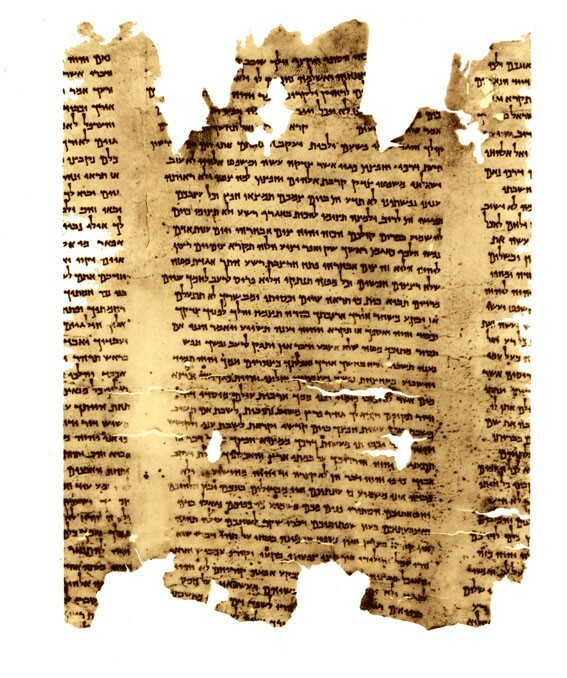 In the 1940s, aged parchments containing prayers to angels were discovered by a group of boys in caves near the Dead Sea in Israel. 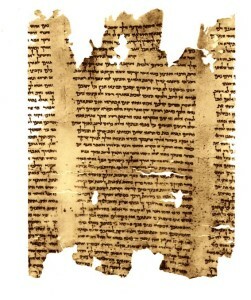 Written in Aramaic, they were among spiritual documents known as the Dead Sea Scrolls. Historians discovered that they were written by scribes from the Jewish Essene tribe, who pre-dated the Christian era. As well as being very spiritual, the Essenes were also very practical, with laws for healthy community living. They believed that angels related to the elements and powerful forces of nature. As farmers, the Essenes called the guardian spirit of the soil and fields they tilled the ‘Angel of Earth’. They knew that all the minerals of the Earth are what makes up the living body of man, for which they then thanked the ‘Angel of Life’. They believed that all the powerful natural energies of the Earth, were the angels of our planet Earth, governed by Mother Earth. They also understood the physical ‘holy’ laws of nature, which we now call science. The Essenes understood the relationship between the elements and human life. So the power of the wind and the air they called the ‘Angel of Air’, acknowledging that the air we breathe is our life-force, but that it also whispers the secrets of the universe. They saw that the water we drink flows through our blood, cleansing our bodies and nurturing the earth. They honoured water calling it ‘Angel of Water’. The heat of the sun, to the Essenes, was not only an energy of light and warmth but the source of life to every plant and living thing, and in human beings it has the added gift of warming the heart (the emotional body) thus enabling us to feel love for one another. They called it the ‘Angel of Sun’ thereby vocalising a connection between humanity, the elements and the stars. 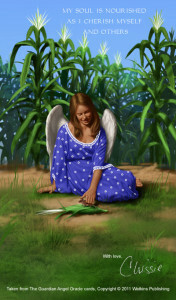 By cleansing their bodies, eating raw living foods, meditating in communion with angels, peaceful living, and by keeping to the ‘Holy Laws’, they understood their vibrational energy would become so pure that they could heal others simply by being present. Now that’s what I call really putting spirituality into practice. I am very interested in learning more about the Essenes and would love to read more.